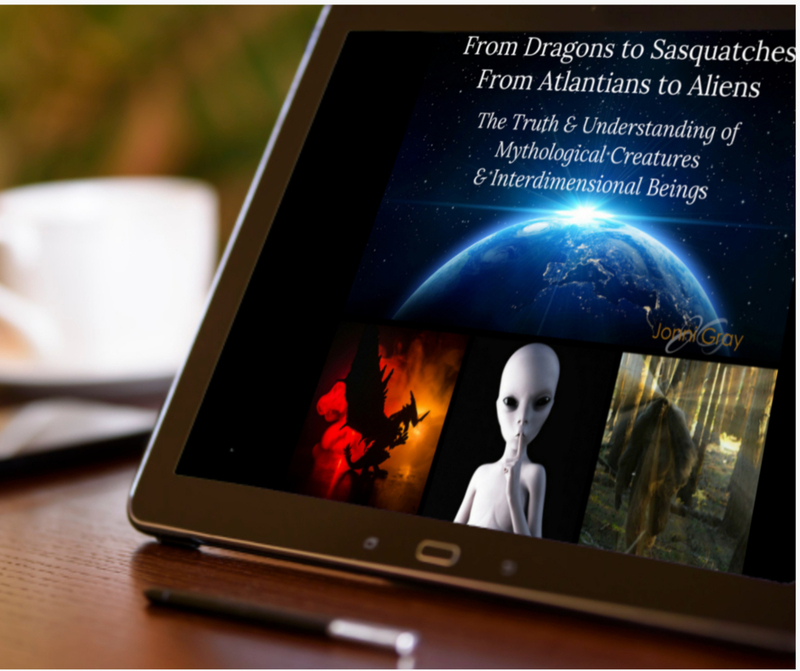 'The Truth & Understanding of Mythological Creatures & Interdimensional Beings' is an 8-part self-study eCourse that works with you to expose & explain the mysteries of our times. All that was hidden is being exposed. Myths are being shattered. Truths are being discovered. It's a new era. And I, for one, am thrilled to be part of it all. Now, they tell us it's time to expose the myths and stories we have heard over centuries. It's time for us to KNOW so we can claim the truth and allow it to change how we live. How we love. I'm both curious and excited to venture into this focused theme - mostly to know what this exposure means for me, you, and the planet. I was as surprised by this focused theme as I'm sure many of you are. At first, it felt so sci-fi, so X-Files, so documentary. But it's not. It's so much more than that. It's quite the list. And it's quite the eye-opener. So in this time of transparency with the energy of exposing the truth, we're now ready to venture out even further into other dimensions, other realities, and bring that truth into our daily lives. No more secrets. No more hiding. We are ready for the truth. Now. Myths and mysteries are the great unknowns. The questionables. Some might call it the paranormal, but to me, paranormal is the new normal. The term 'paranormal' has been around since 1920. It was used to classify experiences that were outside the realm of normal scientific explanation. The prefix 'para' means above, so essentially it refers to something above or beyond ordinary experiences. I don't know about you, but I didn't sign up for this life to have ordinary experiences. And I don't. I don't want to to be a three-dimensional follower. I don't want to have an ordinary life. I'm more interested and aligned with an extraordinary life. Not just thinking outside the box, but getting rid of the box altogether. Everyone wants to know the truth. In these times of transparency, the truth has never been more needed. 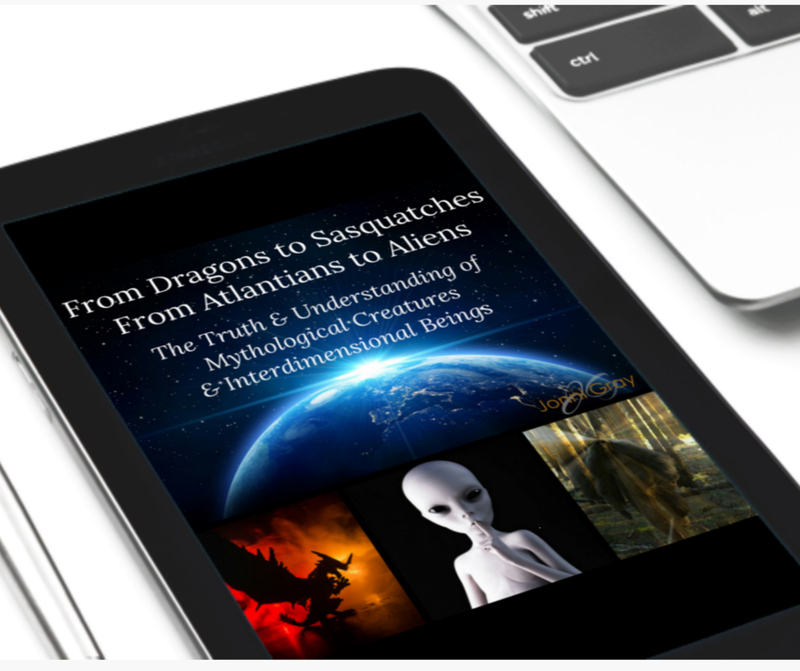 This ecourse is for those who know they need to up their knowledge & understanding of universal truth of the unseen world so they can lead a more integrated life. 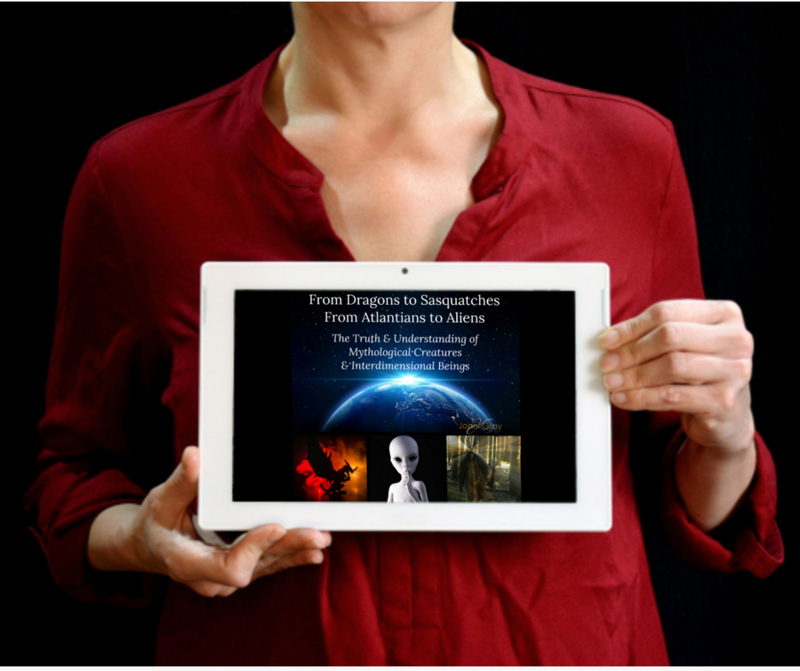 This ecourse is for those who want to seriously activate even more truth and meaning about the universe we live in. This ecourse is for those who are ready to commit deeper to living the whole life they came here to live. There are no rules for how to lead an extraordinary life. But it starts with a greater awareness and knowledge of reality, of what is and what isn't. From there, you create a life based on truth, not limited perception. In this long-titled program, the truth is exposed. It's not just the truth about mythological creatures. It's the truth about US - who we are, where we come from, where we're going. Once we see the map of it all, we can create an extraordinary life, integrating the paranormal with the normal.